Fashion always has inspiration. For this seasons print, Mexican and Latin culture are the inspiration. These Mexican prints remind me of Mexican blankets, gardens, and traditional cultural attire. Aztec and Mayan cultures also have a slight inspiration with many of the geo shapes and stripes. 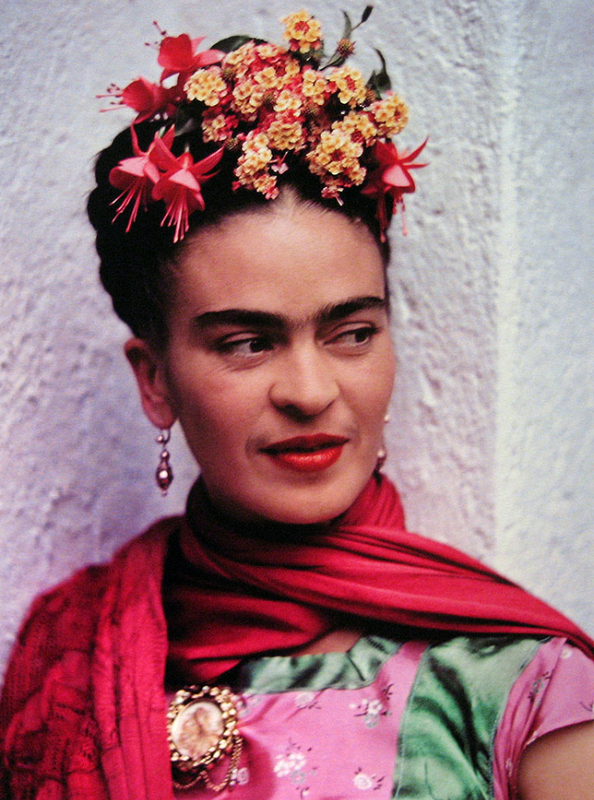 Frida Kahlo’s style and also her art work play a big part in these Mexican prints, especially the floral prints.